be successful. You need the best tools to help with the physical and emotional symptoms, and acupuncture is a great resource to help you succeed. Acupuncture is very effective to help stop smoking. Acupuncture has been used to help combat addiction and curb cigarette cravings for a long time. 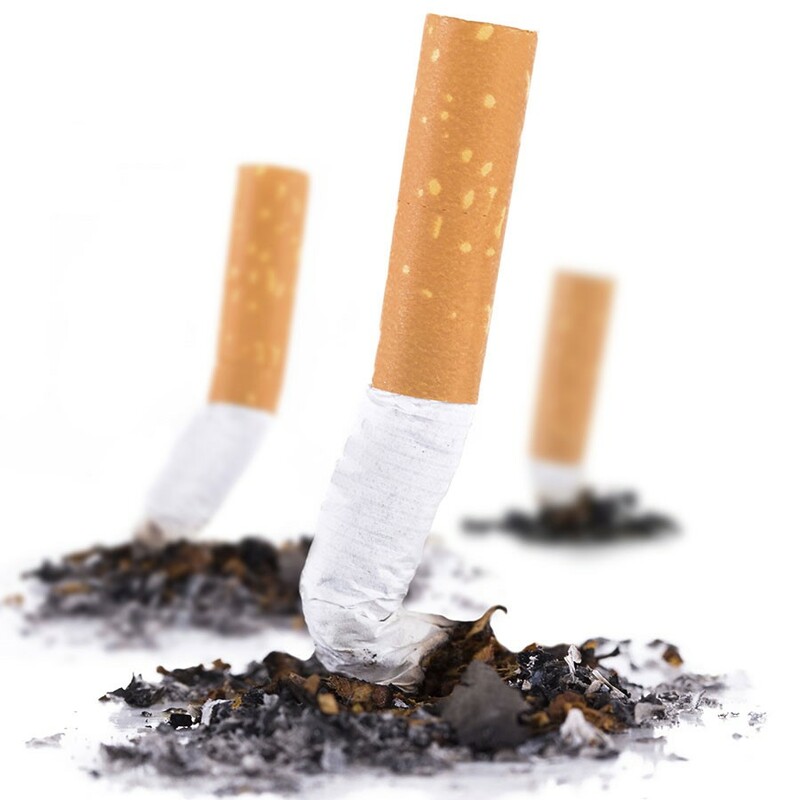 Many people have had success and now research is supporting these claims.In a recent study, “Alternative Smoking Cessation Aids: A Meta-analysis of Randomized Controlled Trials,” researchers gathered data from 14 different studies to see which alternative techniques helped patients stop smoking. The acupuncture studies examined 823 different patients. The researchers concluded that both acupuncture and hypnotherapy may help patients quit smoking. The scientific world is far from definitively recommending acupuncture for smoking cessation, but more and more research shows that it does help many people. Acupuncture helps with smoking addiction in many ways. It stops jitters, curbs cravings, lessens irritability and restlessness, increases relaxation and helps detoxify the body. It can also restore balance in your constitution and jumpstart the healing process. There is a “stop smoking” acupuncture point. There is a point is called “Tim Mee,” which is used specifically to stop smoking. It’s located one finger’s width above your wrist crease, on the inside of your arm. It is used solely to help people stop smoking and it does this by altering the way cigarettes taste. Will this point be enough? Of course not. Smoking is a complicated addiction. Tim Mee is a powerful acupuncture point, but it must be used in conjunction with other points to combat cravings, rebalance your body and heal. Acupuncture can reduce cravings, but it can’t change habits. Physical cravings are only one aspect of cigarette addiction. Many times, the habit of smoking is harder to stop than the physical addiction. If smoking helps you cope during difficult emotional situations, not smoking can make you feel naked and vulnerable. If smoking is part of a daily ritual, not smoking can make your day feel “off.” All of this is normal and challenging. I recommend that people use all the support systems they have available. Get help from family and friends. Join a support group. Exercise. Find new smoke-free activities. Stopping a smoking addiction requires support—physically, emotionally and socially. There are simple acupressure techniques to cope with cravings. Ear massage is one way you can cope with cravings at home. It releases endorphins and these chemicals are natural painkillers. It also stimulates acupuncture points which help balance Qi. There are many ear massage techniques. You can place your thumbs in the widest upper part of your ears and massage in circular motions. You can massage the small inner crevices and the front of your ear where it attaches to your head. And you can massage your earlobes, with gentle pulls and circular motions. To be even more effective, I recommend that you call me to learn the specific points that are best for you and your body. In some cases, I can place a small bead on the point and hold it in place with tape. When you feel a craving, you just press on the bead for relief. The Third Thursday in November is the Great American Smokeout. The American Cancer Society has designated the third Thursday of November (November 21, 2013) as the Great American Smokeout. This is a day to quit smoking—for good. If you have “thought” about quitting, the Great American Smokeout is a great day to actually do it. I am available to help you quit. Call me before the Smokeout and we’ll make a “Quit Smoking” treatment plan so you can quit with as little discomfort as possible. This entry was posted in General Health, Modern Research, Preventative Medicine, Women's Health and tagged acupuncture, broomfield acupuncture, colorado acupuncture, smoking, wellness. Bookmark the permalink.